We will be providing a shuttle bus service to participants staying at certain hotels & areas of Istanbul to bring you to the different venues free of charge in the morning and return you to the hotel at the end of the day on each day of OpenLivingLab Days. This should help you move around the city stress free during the conference and allowing you to select a hotel from any part of the city. There will be a pick up points from Downtown Istanbul, Old Town Istanbul and at all 3 of hotels we have suggested in Basaksehir, you can find more details specific details below. We will be able to indicate specific times of pick up to you closer to the date. 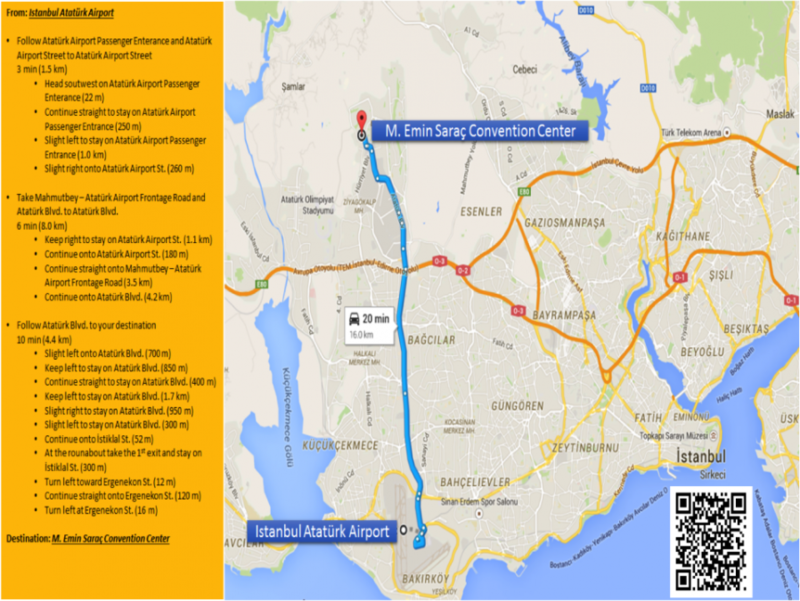 For more ideas about hotels to book whilst in Istanbul please read suggestions here. We are pleased to be able to announce the list of confirmed visits to a selection of Turkish innovation centers and organizations so you will be able to discover their exciting research, products, services and culture. Turkish Airlines Simulator Center provides trainings to its own pilot trainees as well as training to other international airlines. THY has 4 simulators B737-400, B737-800, Avro RJ ve Thales A320 (used for A319/320/321 models). TAV Airports is a success story built on the accumulation of knowledge, experience and creativity gained in airport operations, one of the world’s most challenging sectors. TAV’s history started in 1997 with the tender for the Istanbul Ataturk Airport International Terminal. Having grown to become a great success story within a very short period of time, TAV soon became a global brand in airport construction projects as well as airport operations. In May 2012, 38 percent of TAV Airports’ shares was sold to Aéroports de Paris. Today, TAV Airports, Turkey’s leading brand in the global airport operations sector, operates Istanbul Atatürk, Ankara Esenboğa, Izmir Adnan Menderes and Gazipaşa-Alanya airports in Turkey. The Tbilisi and Batumi airports in Georgia, Monastir and Enfidha-Hammamet airports in Tunisia, Skopje and Ohrid airports in Macedonia, Madinah Airport in Saudi Arabia and Zagreb Airport in Croatia are also operated by TAV Airports. The Holding also operates in other areas of airport operations including duty-free, food and beverage, ground handling services, IT, security and operation services. As part of these diversified services TAV Airports also operates the duty-free, food and beverage and other commercial areas at Riga Airport in Latvia. In 2014, the company provided services for 743,000 flights and 95 million passengers. Within the scope of waste management activities, İSTAÇ carries out activities of disposing domestic and medical wastes, recycling of packaging wastes, management of construction and excavation wastes, building and operation of sanitary landfill areas, treatment of landfill water leakage, production of electricity from landfill gas, collection and disposal of wastes from ships and sea surface, cleaning of seacoast lines, squares and streets, stream mouth mud scanning and betterment works, compost production and recycling from organic wastes. İSTAÇ A.Ş., which is a leading company in the efforts for obtaining a sustainable development with the environmental awareness, takes basis the Integrated Solid Wastes Management Strategic Plan compliant with EU Environment Legislation in all its activities. It’s main objectives are Prevention of Waste Formation at Its Resource and Reduction, Reuse, Recycling, Recovery and Disposal in a manner to minimize the adverse effects on human health and the environment at the final point. İstanbul Municipality is one of the largest cities in our world with a population nearing 15 million people and has 39 municipalities. 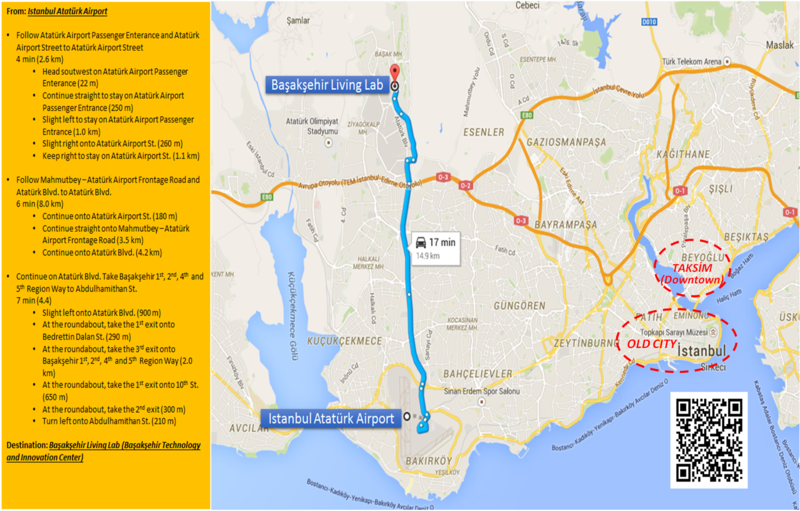 Istanbul covers a land area of 5.300 km2 and sits on Europe and Asia continents. 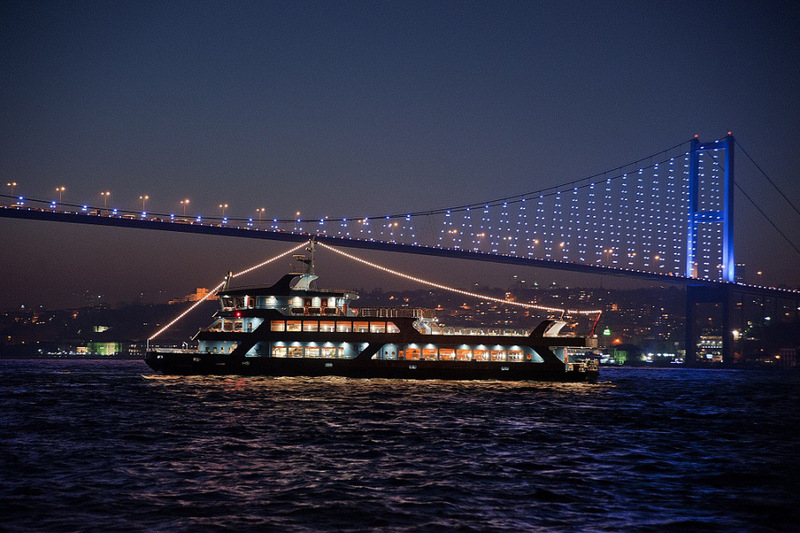 Istanbul is the cultural and economic center of Turkey and many projects are developed and implemented to make life better for residents as well as visitors. The museum provides people with a visual exhibition of major projects implemented in Istanbul. Please see below a more detailed outline of Day 3 and Day 4 of the conference including the individual workshop that will be happening on these days. The full agenda for the 4 day conference is visible here.We will be bringing you more complete information on the individual workshop agenda’s and organisers bio’s in the coming days so you will be able to plan your conference schedule ahead of arriving in Istanbul. Please note that this agenda is subject to change over the coming weeks. 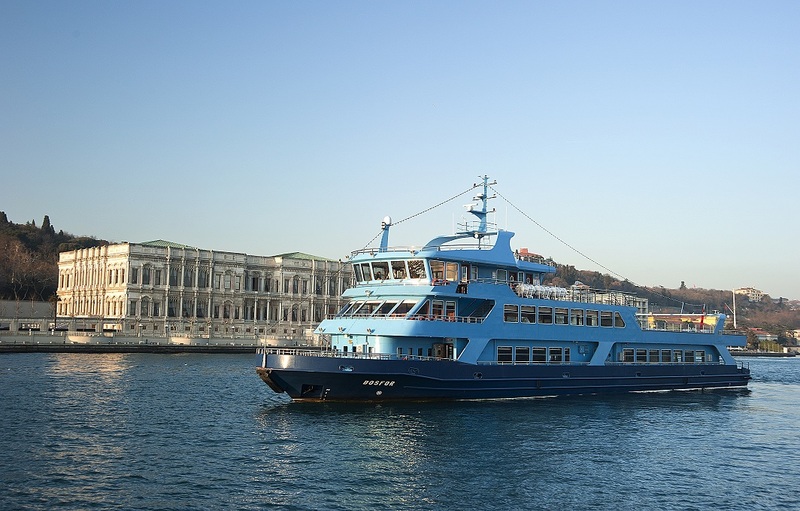 On the evening of Thursday the 27th of August we we depart on an optional boat cruise departing from Bakırköy on the Bosphorus, a strait (waterway) that forms part of the boundary between Europe and Asia and joins the Sea of Marmara with the Black Sea in Istanbul. The menu for the dinner is available here and features a selection of local dishes catering for both vegetarians and meat eaters. 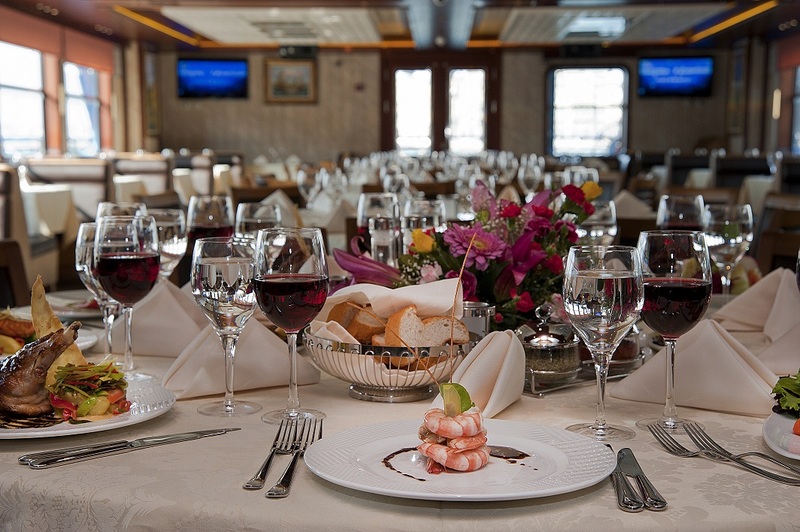 It will be a great occasion to socialize, network and eat whilst enjoying the incredible views from the boat. 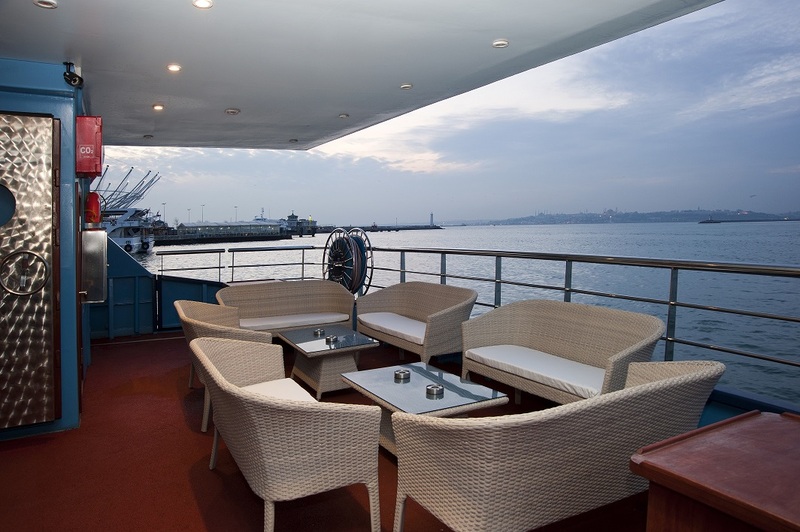 Make sure to select your ticket for the boat cruise (40euros additional fee) when registering for the conference here. 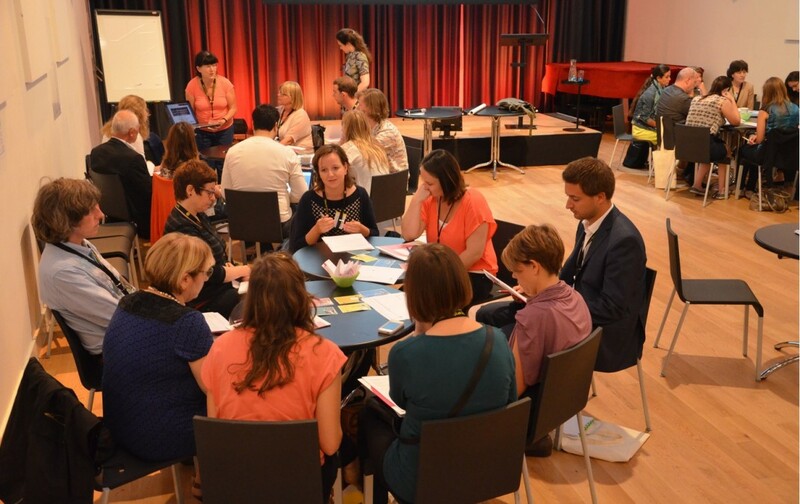 The Living Lab fair is a dedicated networking space during OpenLivingLab Days 2015. The Living Lab fair will run on Day 2 and 3 of OpenLivingLab Days (Wednesday the 26th and Thursday the 27th of August) and offers a great opportunity for you to present your Living Lab or Living Lab project, disseminate your research, conduct Living Lab testing or prototype a new product or service. We will also be organising pitching & matchmaking sessions in this area with interactive displays. A space including board where you can attach posters & visual materials, table and chairs. Online catalog of the exhibitors and publicity (web/social media etc). In certain cases it is also possible to allocate a double sized space for larger displays but it must be clearly requested in the application form. The Living Lab fair will be open from Wednesday the 26th (Day 2: Conference Day) to Thursday the 27th of August (Day 3: Workshop Day). You will be able to set up your space on Tuesday the 25th or on the morning of Wednesday the 26th. Please note that the venues of Day 2 and Day 3 of the conference are different. We will take charge of the logistical elements of moving materials from Lütfi Kırdar ICEC Convention Center (Day 2) to Basaksehir Living Lab (Day 3) but we ask you to keep hold of your valuable items (laptops, tablet computers etc.) over night. 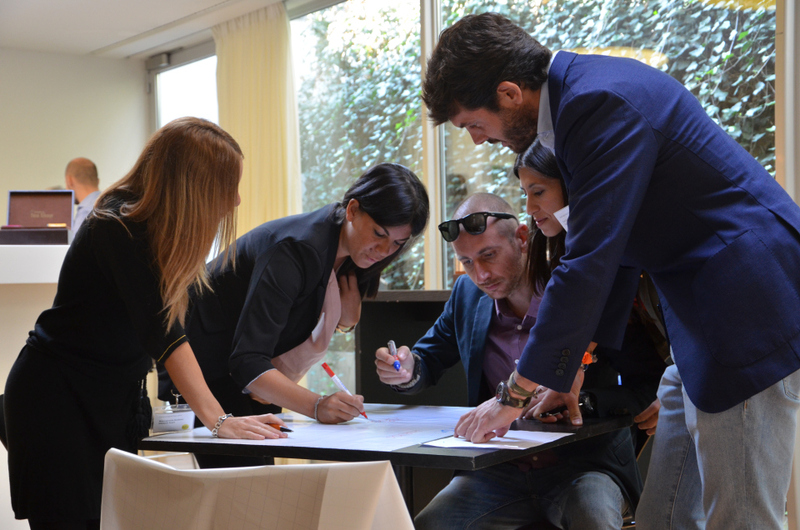 Space is limited so priority for exhibition stands will be given to members and official partners of OpenLivingLab Days & ENoLL. Stands are free but all participants must have purchased a ticket for OpenLivingLab Days. Apply to be an exhibitor here by filling out the form. We are pleased to be able to announce the first confirmed visits to a selection of innovation projects, organisations and touristic attractions so you will be able to discover their exciting research, products, services and culture during your trip to Istanbul. 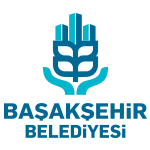 OpenLivingLab Days 2015 will be hosted in coordination with Basaksehir Living Lab and the majority of the conference will take place at M. Emin Saraç Convention Center in Istanbul, Turkey. Başakşehir Mah 2.Etap 411. Sok. 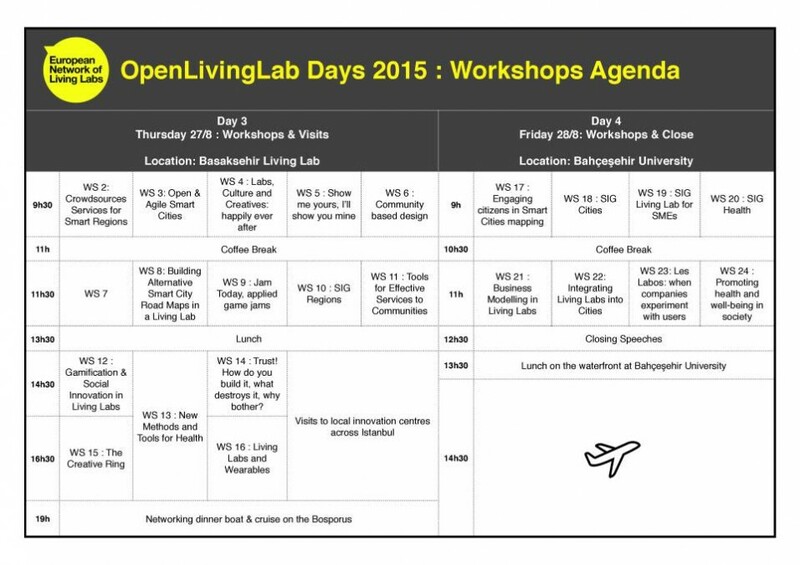 We’re pleased to announce that tickets for OpenLivingLab Days 2015 are now open for purchase via Fikket. Follow the link below where to can purchase your ticket directly by paying by PayPal or Credit Card or afterwards by bank transfer. Please note that paying members of ENoLL benefit from a 40% discount on full participant tickets (with or without social dinner). This discount cannot be applied for student tickets.Apply your personal Living Lab discount code before the purchase of your ticket to benefit from this reduction. If you have not yet received your discount code please contact info@enoll.org. If you need an invoice to go along with your ticket please request this at the time of purchasing your ticket via the ticket site Fikket as it is not possible to issue it retrospectively. We are looking forward to seeing everyone and meeting new faces this summer in Istanbul! Başakşehir is one of 39 districts of Istanbul. With its population of 380.000, it is located on the European side of Istanbul and covers a large area of 104 km2. The objectives of Başakşehir Living Lab are to be one of the leading cities/municipalities in the world in which new developed and IT-related products and services from all over the world are experimented in addition to making the people of Başakşehir inspiring examples for the other cities around the world, in terms of technology usage and creativity. During OpenLivingLab Days we will visit their spaces and we’re looking forward to experiencing their activities live in Turkey this August.